Highest tow rating plus best fuel economy plus biggest payload capacity equals why you should consider a 2016 F-150. 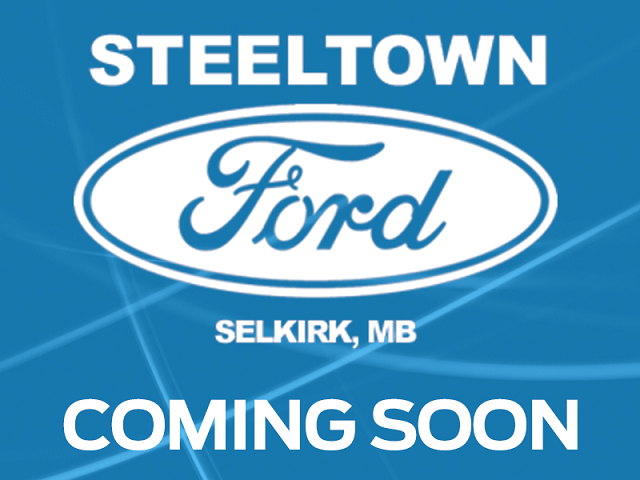 This 2016 Ford F-150 is for sale today in Selkirk. The F-150 features continues this year with an industry first all aluminum body. Combining high strength, military grade, aluminum alloy with high strength steel has created a lean machine that is heavy on capability. It's built for life in the hardest work environment but creates a light footprint and yet is designed to be a modern luxury daily driver.This crew cab 4X4 pickup has 98976 kms. It's grey in colour. It has an automatic transmission and is powered by a 325HP 2.7L V6 Cylinder Engine. It has some remaining factory warranty for added peace of mind. To view the original window sticker for this vehicle view this http://www.windowsticker.forddirect.com/windowsticker.pdf?vin=1FTEW1EP1GFB38881.